Cognac a high quality brandy distilled from wine and named after the town of Cognac, France. It has an alcohol content of 40% by volume and is produced by several manufacturers as designated by the AOC. Cognac is made exclusively by the distillation of white wine from selected grapes, in selected regions, mainly the Ugni Blanc grape, as prescribed by the Appellation d’origine contrôlée (AOC). The wine is heated and double distilled. It takes nine litres of white wine to produce one litre of a clear spirit (eau-de-vie) of 70% alcohol by volume. The clear spirit (eau-de-vie) is matured in casks made of oak from Limousine and Troncaus forests. The maturing takes 5-30 (-50) years. As it matures the colour of the brandy deepens with age, the flavour becomes more pronounced and alcohol content reduces due to evaporation. The different qualities of cognacs are a blend of matured eau-de-vie of different ages and styles and from different regions. Maturing and blending cognac is indeed a very expensive and intricate process. (Summarized from Larrouse Gastronomique). What to do with Cognac? Cognac can be drunk by itself as an after dinner liqueur in a small balloon glass. 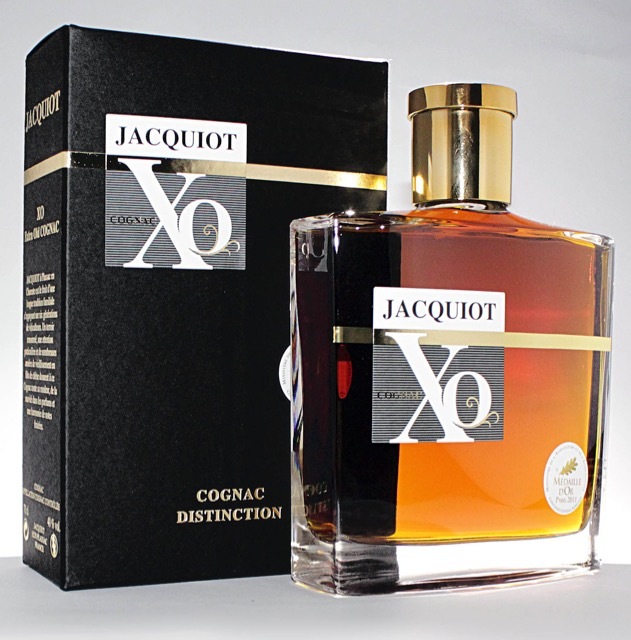 Depending on the quality of the Cognac, it can be served neat, or diluted with water or soda or mixed in cocktails. Cognac is also used in cooking in sauces and marinades as well as dishes such as rabbit casserole, fricassée of chicken, pancakes and zabaglione. It’s also used in fruit preserves and chocolates. Grand Marnier-orange liqueur made from cognac. Chambord: a liqueur infused with black and red raspberries and Madgascar vanilla. Prev What is sesame seed? Next What is Snow Pea?